A running toilet and a leaky faucet are just a few signs of plumbing problems. At the first sign of trouble, call B & B Plumbing. 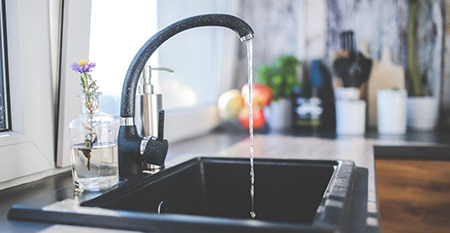 We'll make all the necessary plumbing repairs if we find any issues, or we'll do plumbing installations to update your system. Full gas and water services are also available at your request. 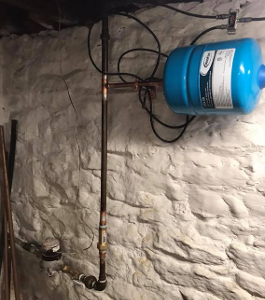 Contact us today to learn more about our plumbing repairs & installations in Mckeesport, PA. 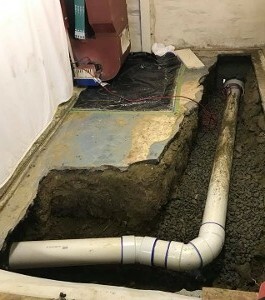 Prevent costly sewer system damage with our help. We perform dye tests to verify your two sewers don't connect. 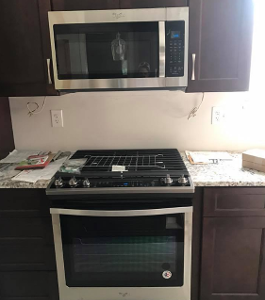 This type of testing is typically done when someone is selling or buying a home. We also offer residential and commercial backflow testing (commercial properties should test their backflow annually). Every residential and commercial property should have a backflow prevention device installed near their water meter.